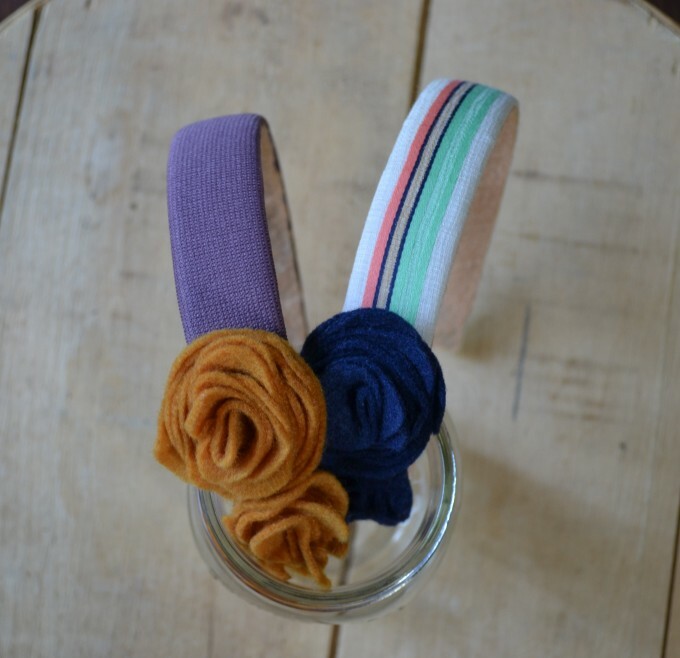 These headbands are great for dressing up any outfit! 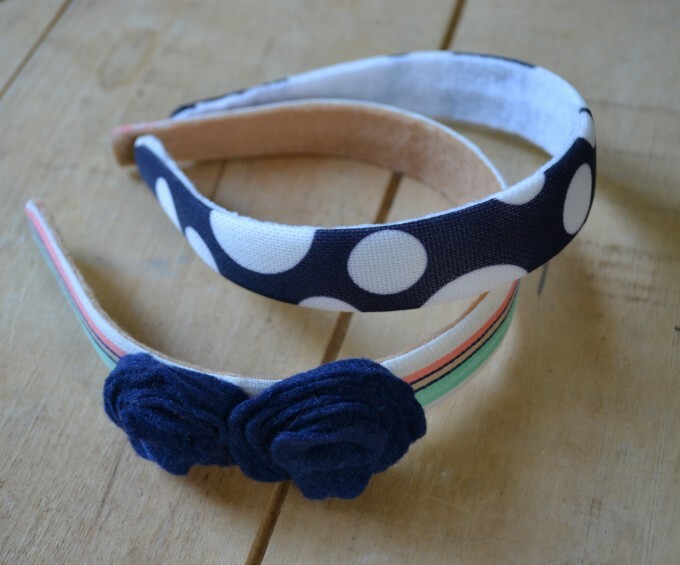 I use plastic headbands and I cover them with vintage and re-purposed fabric. Each headband has felt underneath for a comfortable fit. 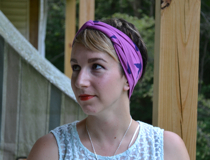 The headbands pictured here are 1″ wide. 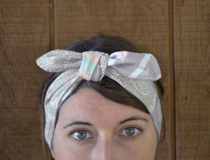 Some headbands have flowers or bows while others may have a vibrant vintage print. 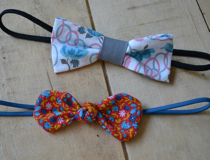 Flowers and bows are made with either felt or fabric. 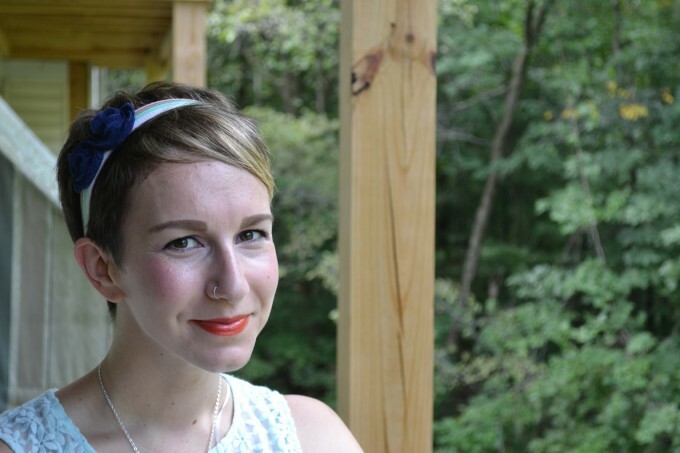 I use leftover fabric from other projects furthering my mission of being Eco-friendly. This allows me to make many one-of-a-kind items providing you with something unique! 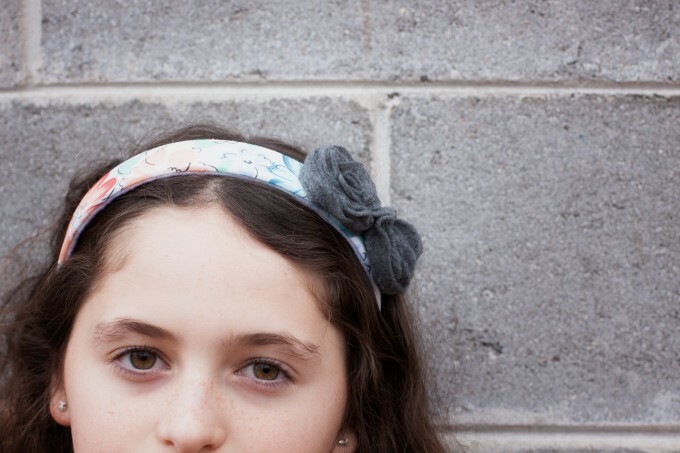 These headbands fit children ages 3 – adult.